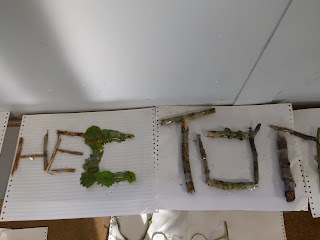 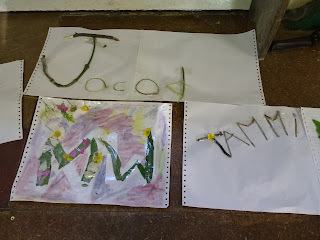 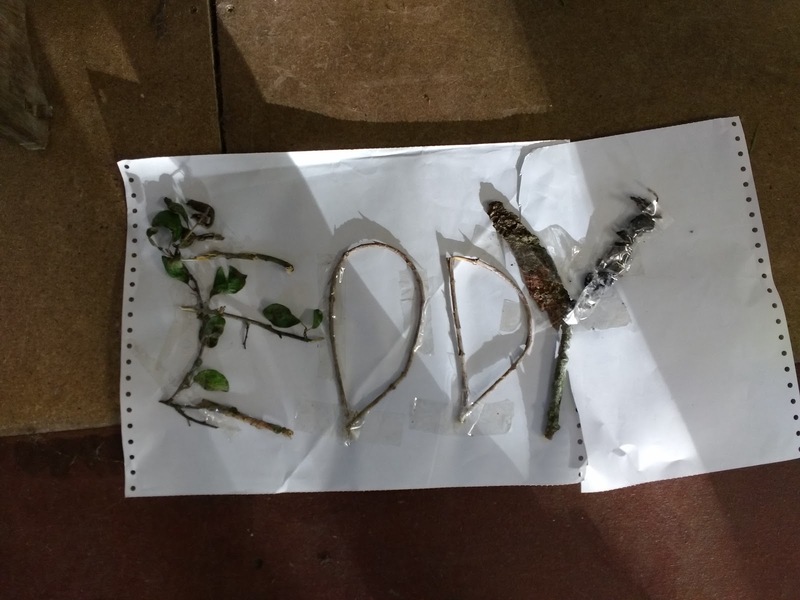 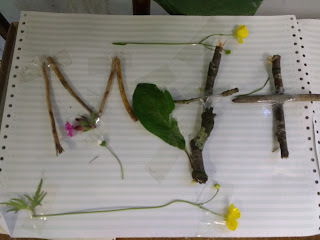 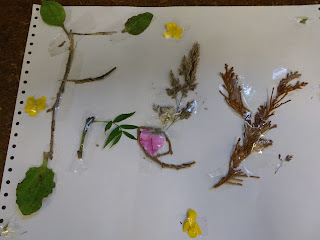 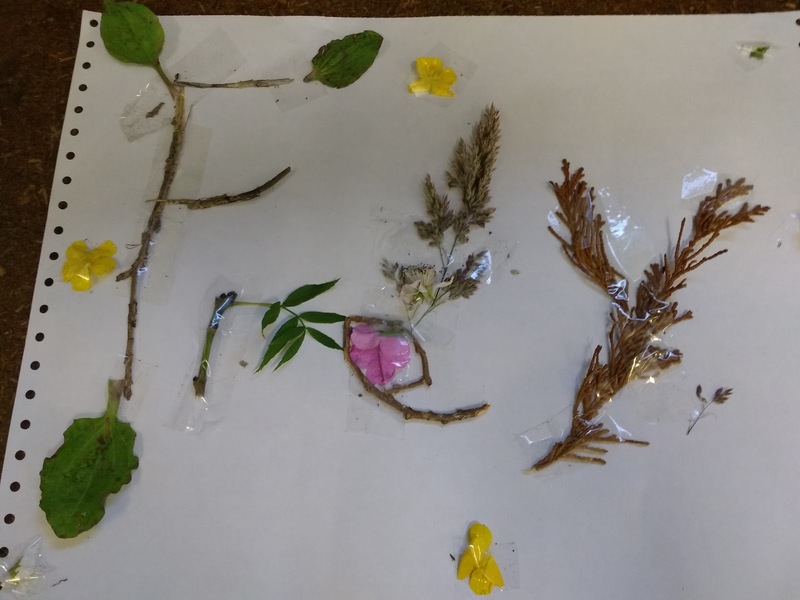 We have been doing lots of fun activities at Cubs recently and one of them was getting the Cubs to spell out their name using, leaves, flowers and twigs. 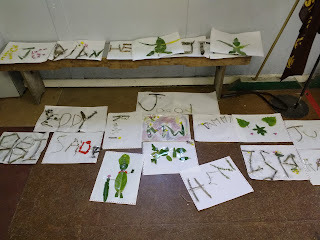 I was really impressed with how much care the Cubs took and the way they created the letters making up their name. 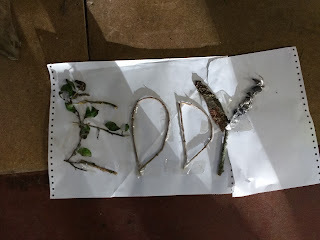 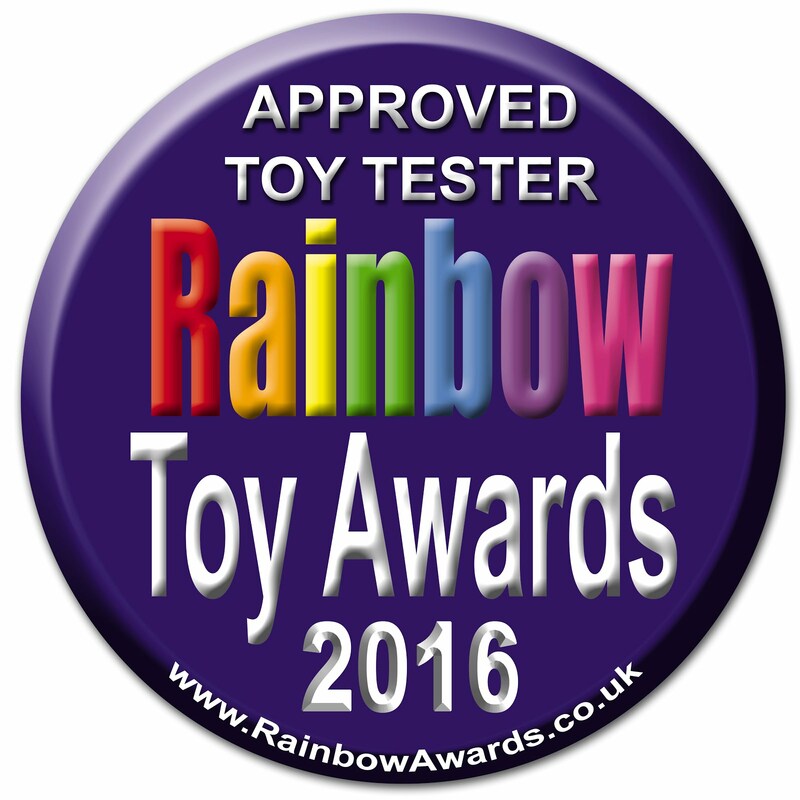 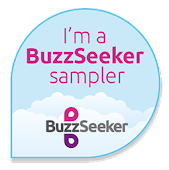 This is definitely an activity I would do again as everyone really enjoyed it.